If high-performance were a beauty contest, the Jaguar XK would need an enormous trophy case. But if performance is what you crave, the luxurious XK coupe and convertible models deliver that as well, from the 385-horsepower "base" model to the most powerful street Jag ever, the supercharged XKR-S which brags 550-horsepower. To sum it up, I should have purchased a bigger more dependable vehicle. 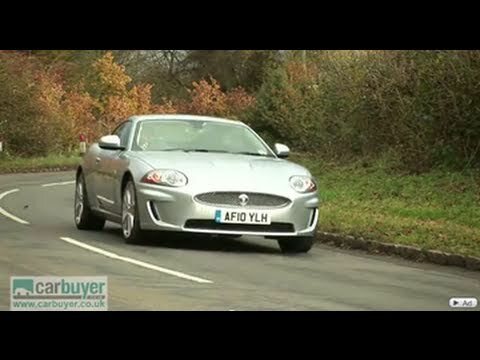 My jaguar xk is more beautiful than it is reliable. I have had numerous issues with it for years. It is not good for driving in wet or slick conditions. It has constant electrical issues as well. It isn't roomy nor is it ideal for everyday uses. My jaguar xk is just eye candy and should only be used for weekend cruising.